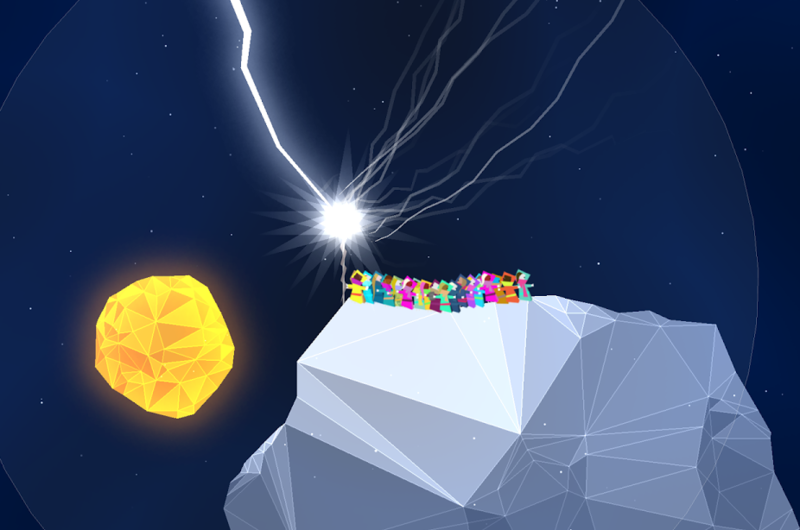 Kiwanuka came first for iOS and has finally arrived to the Play Store. This is a classic game that will delight the fans of the legendary Lemmings. Some of us spend countless hours in the 90s trying to guide these small animals from the addictive Psygnosis’ game; and we now have the chance to guide a curious group of kiwanukas instead of lemmings. 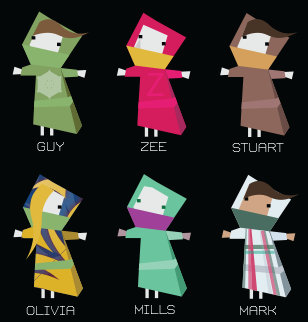 Kiwanuka is a game developed by CMA MegaCorp, an indie game studio known for the creation of Alice, one of the most successful books iPad, or the arcade game Spirit. 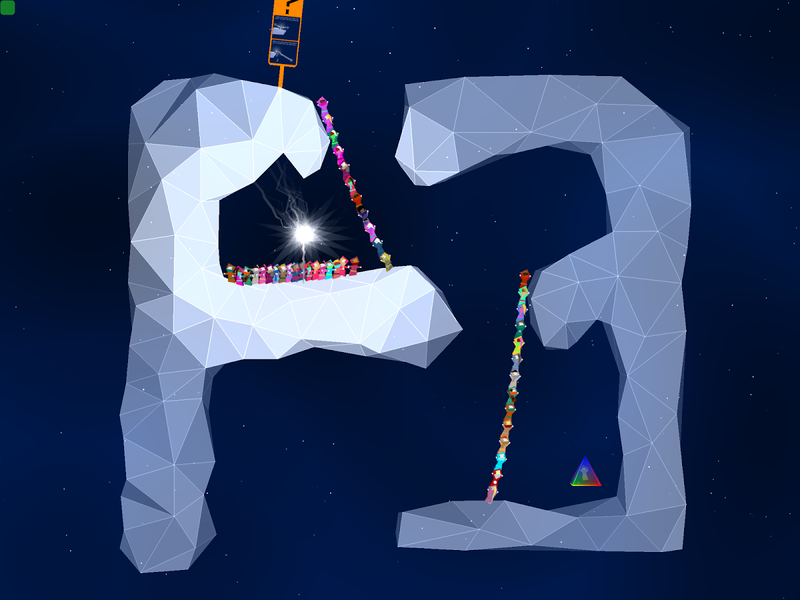 In this case, Kiwanuka is formed by a collection of physical puzzles set in crystal spatial platforms. The atmosphere is very well accomplished, based on geometric rocks that lead to scenarios with a great visual design. The objective is simple: guide the kiwanukas from point the A to the point B, overcoming the obstacles we find along the way and trying to lead the whole group using some simple but precise orders. The game has 29 levels, which we have to solve to rescue our companions. And the only way to save them it is to achieve the objective set for each level. The Kiwanuka guide carries a cane ray which serves to direct the rest of the group. With it, we can indicate the direction to take or give the order to build towers, which then we must direct towards the destination we want with utmost precision to create all kinds of bridges and ropes to overcome the obstacles and reach our destination. The first levels are a kind of a tutorial, where we will learn how to direct and give orders through the Cane rays. The difficulty will grow as we move forward in the game, but generally we don’t find too complex challenges. With a little patience we can overcome all adversity. We will focus our efforts on rescue our little fellows, moving to different parts of the stage with movements and effects that follow the laws of physics rather well. Furthermore, we need to avoid the yellow round rocks that break our towers at the slightest touch. Another great aspect is the music. The electronic soundtrack is a nice complement to the game, and Dubstep tracks perfectly accompany us along the different scenarios. It is a pleasure to play, but if we are quite good at this kind of games, we will finish it within a few hours. However, this is a highly recommended game and a good option to spend a few minutes every now and then. Kiwanuka is now available for iOS and Android devices. You can download it for € 2.49 at Play Store and € 1.79 in the App Store respectively.